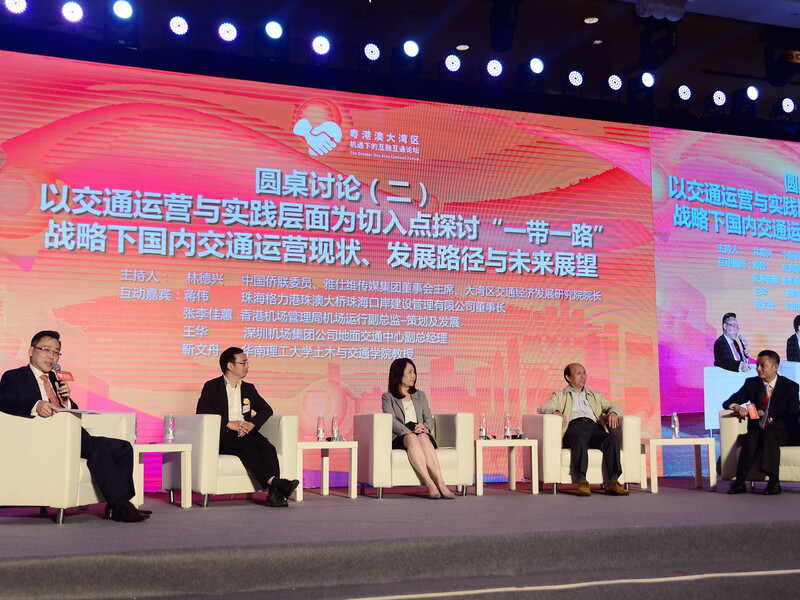 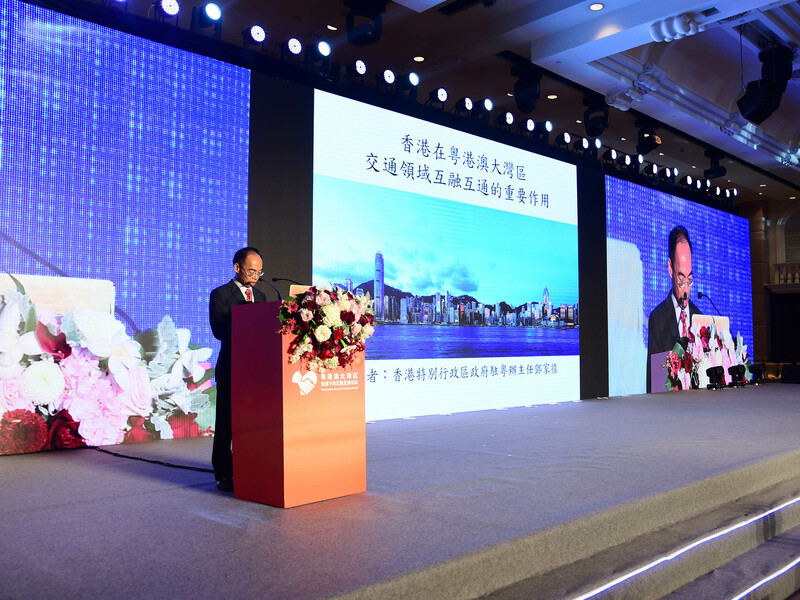 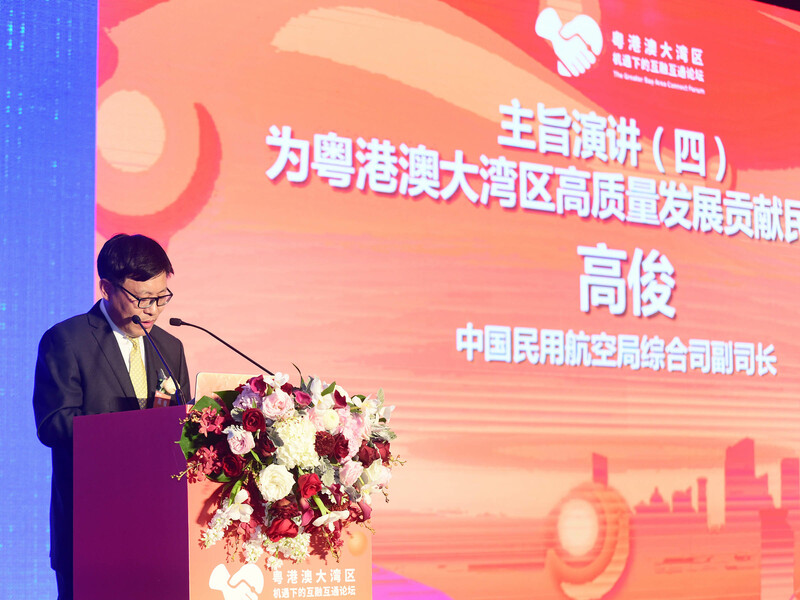 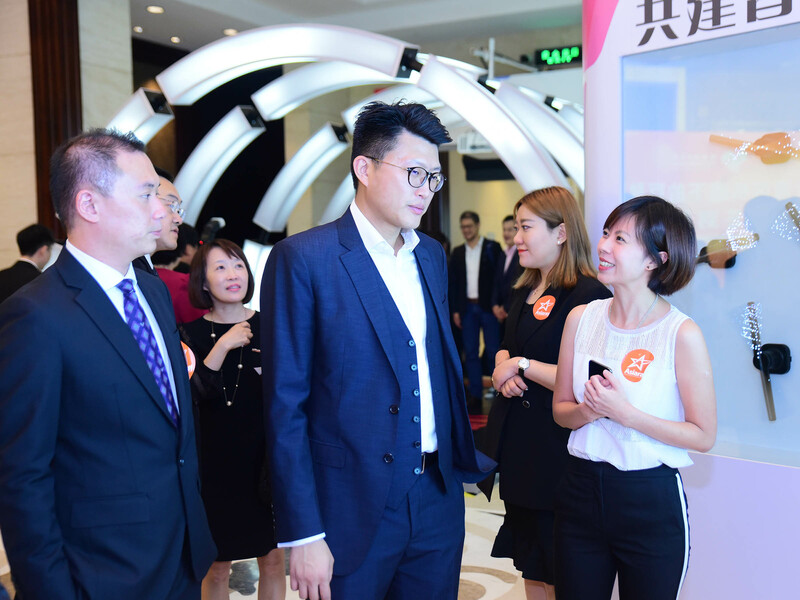 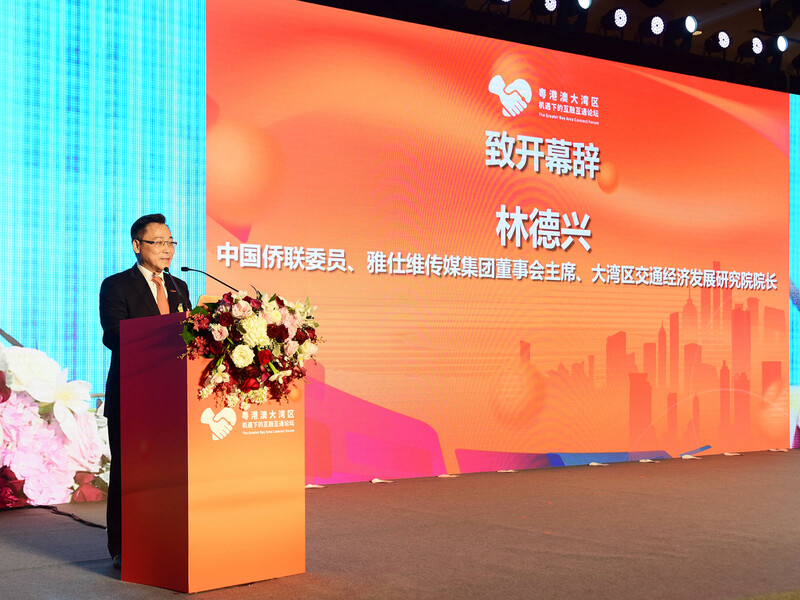 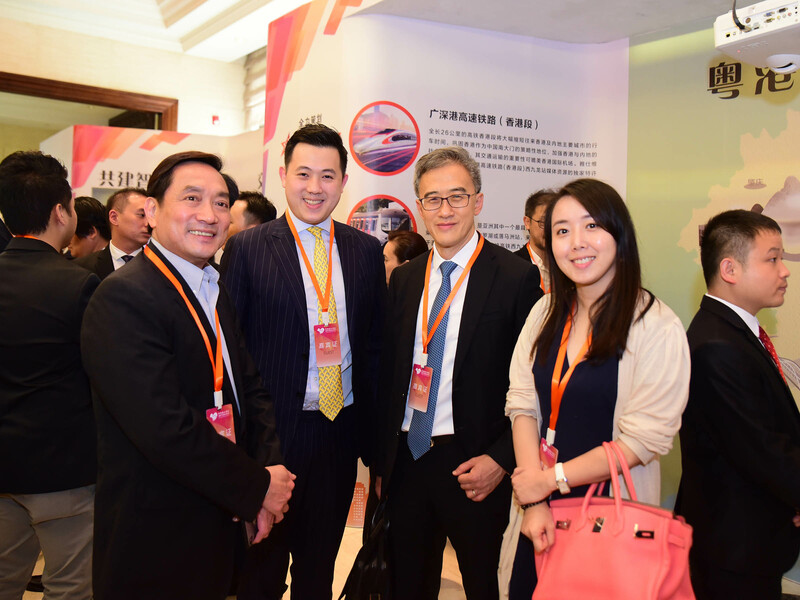 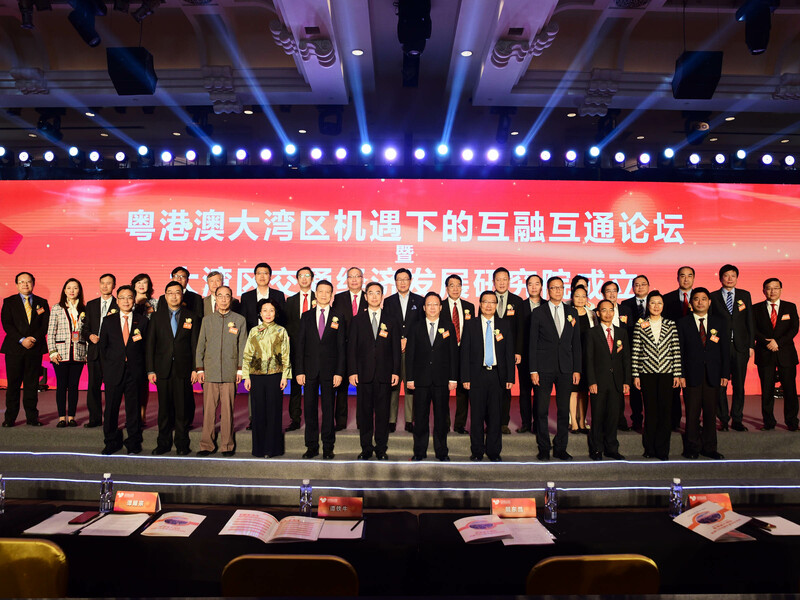 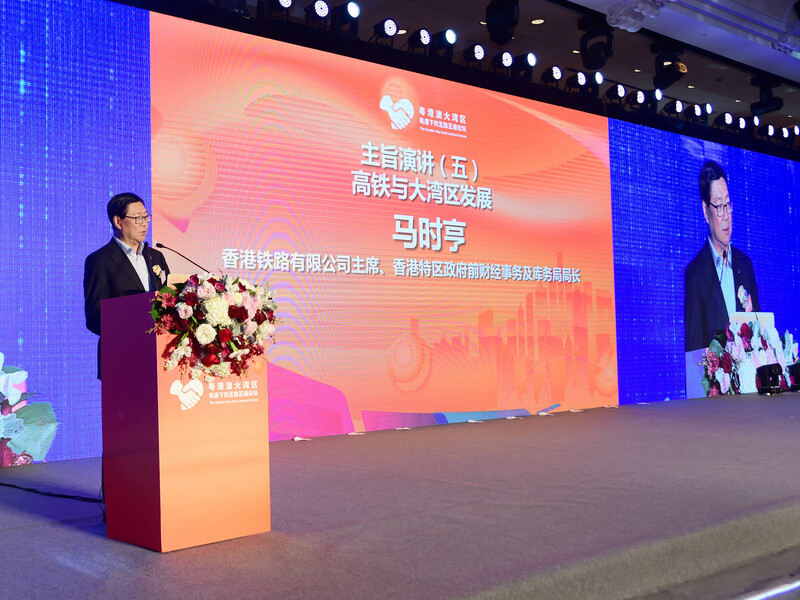 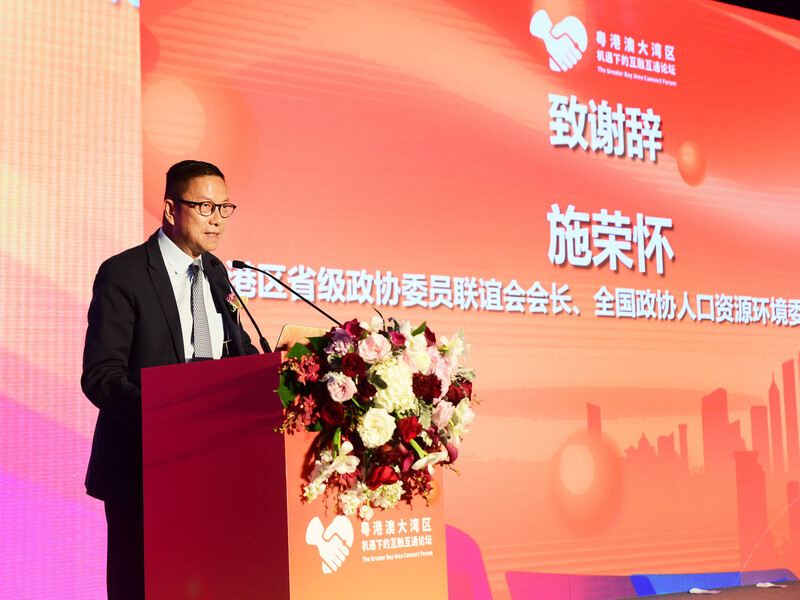 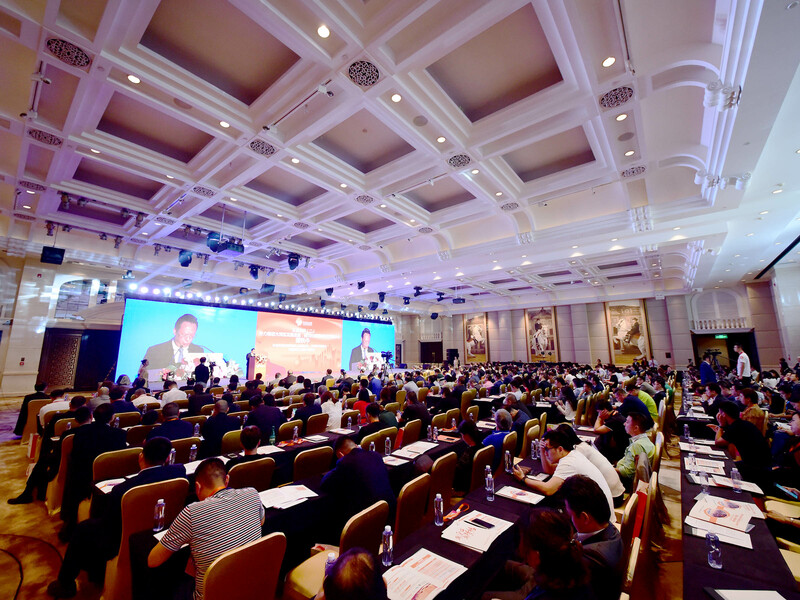 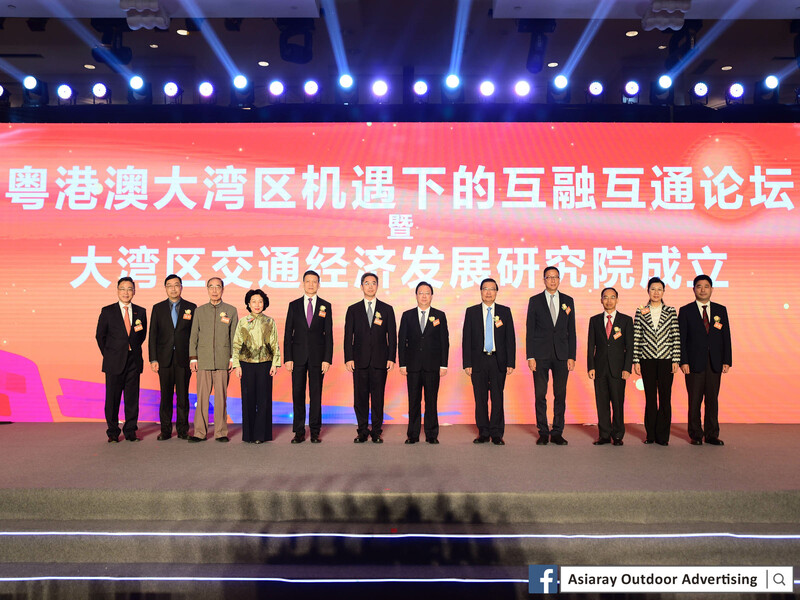 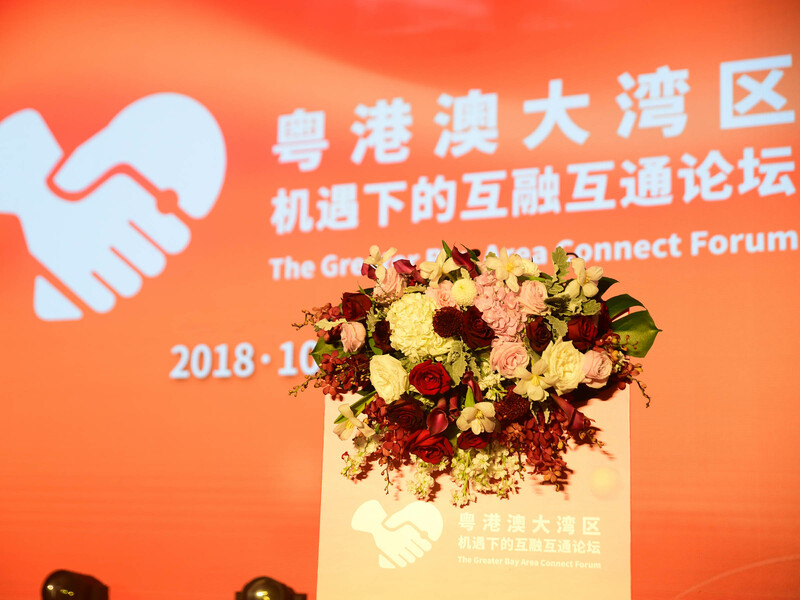 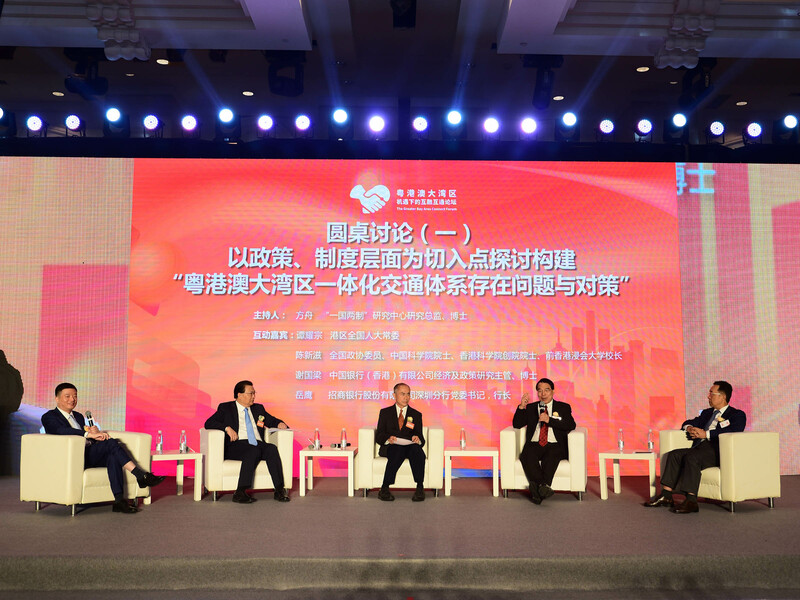 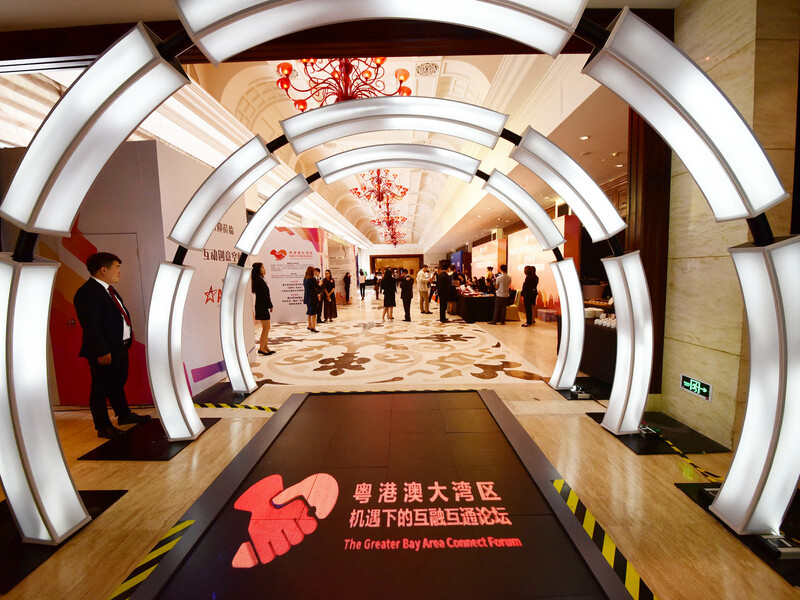 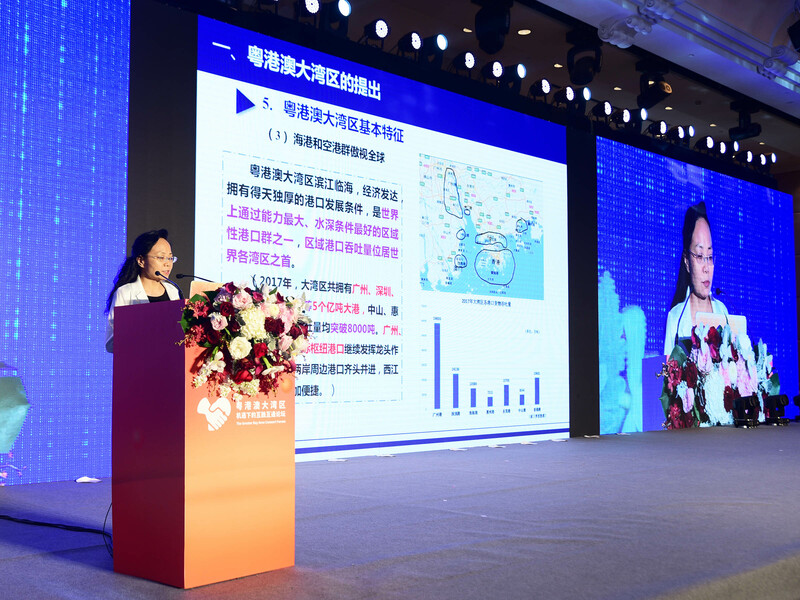 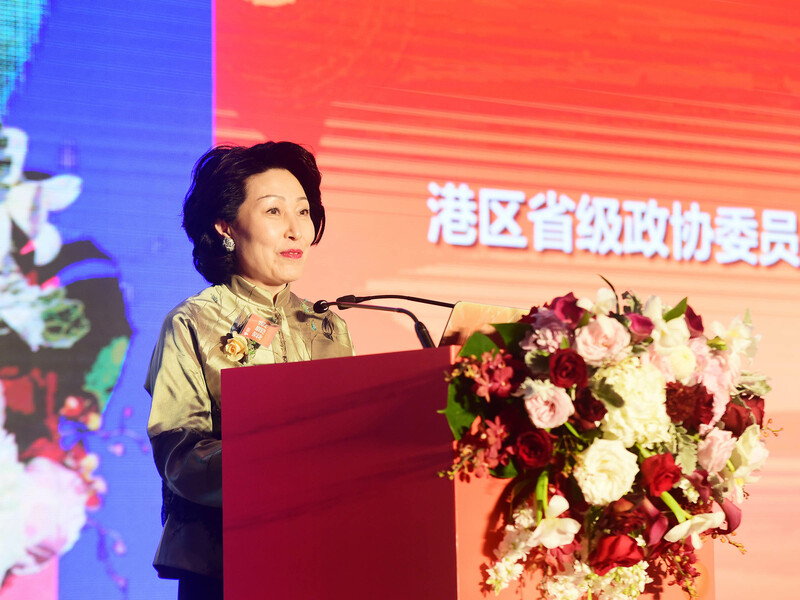 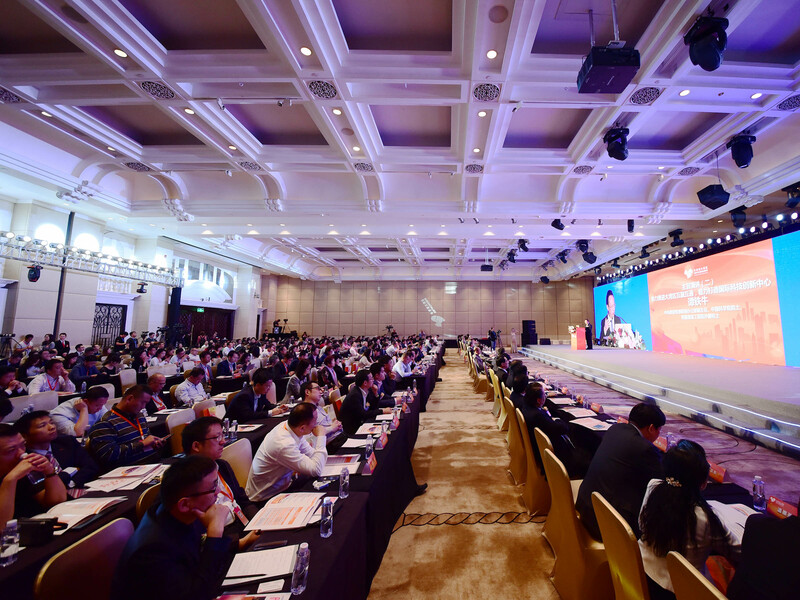 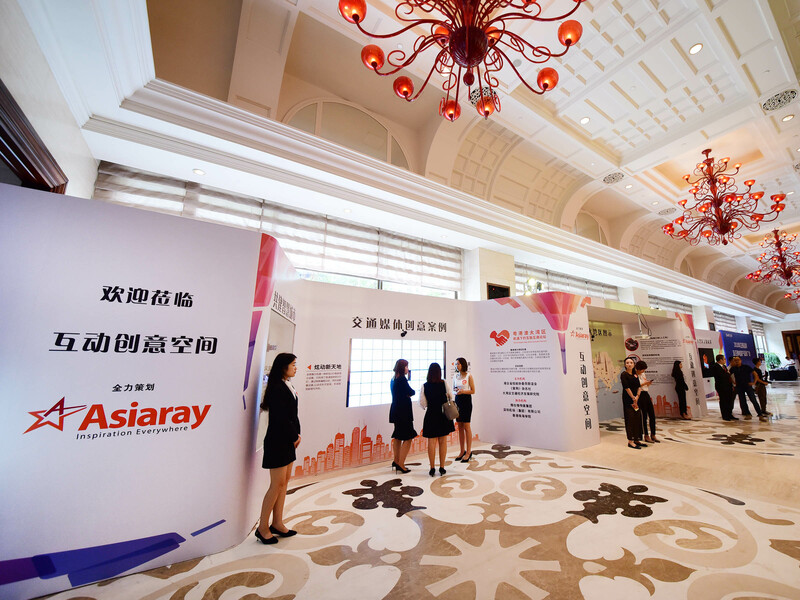 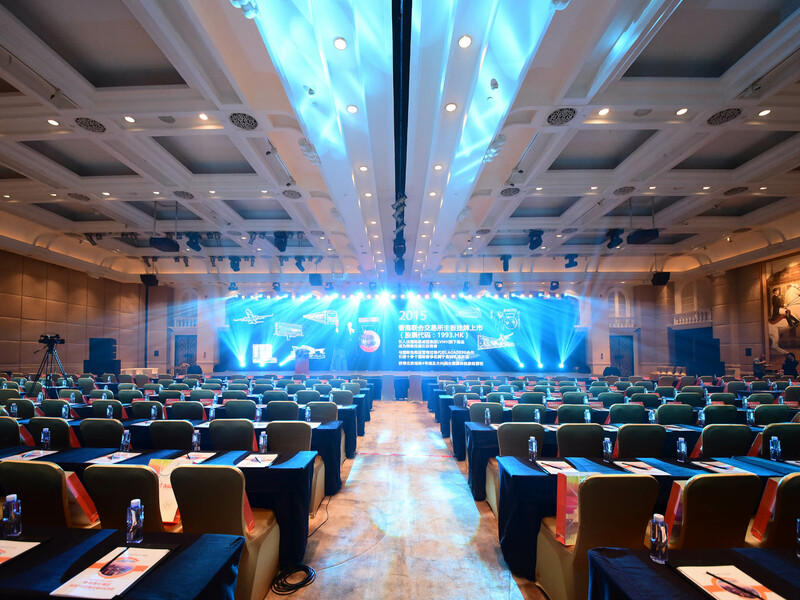 To tap the tremendous potential presented by the national development projects in the Guangdong-Hong Kong-Macao Greater Bay Area (GBA), Asiaray Media Group Limited recently co-organized a forum -《粵港澳大灣區機遇下的互融互通論壇》regarding the GBA with partners from the government, transportation industry and renowned academic institutions, which gained a huge success. 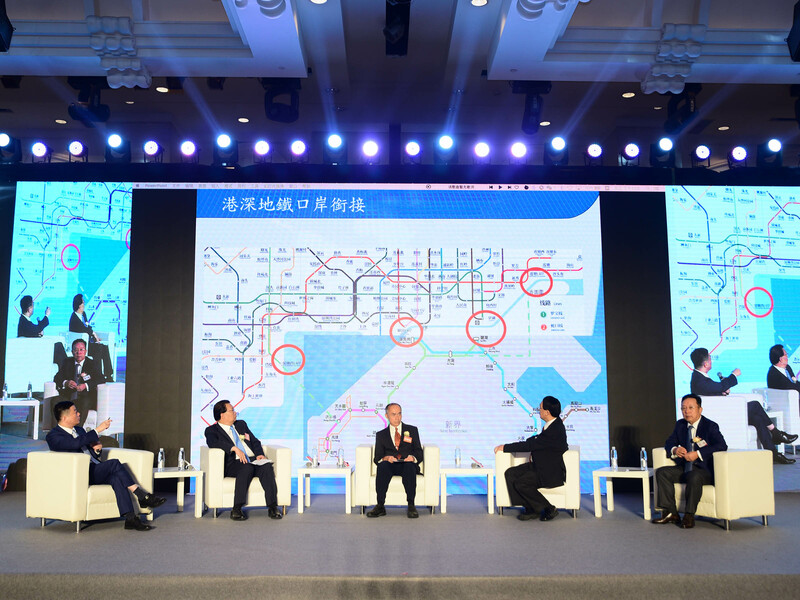 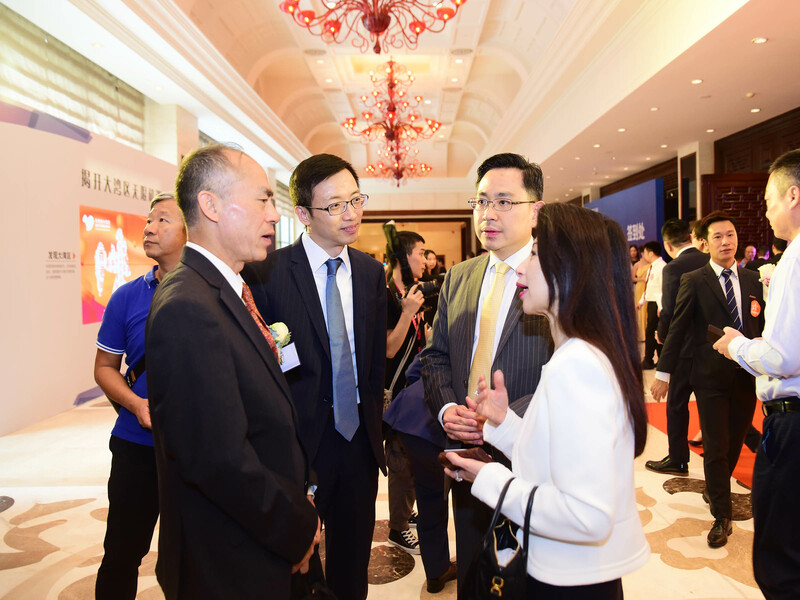 At the forum, Asiaray and leaders from both the public and private sectors actively discussed the various benefits, impressive opportunities and diverse development brought by the transportation infrastructure in the GBA. 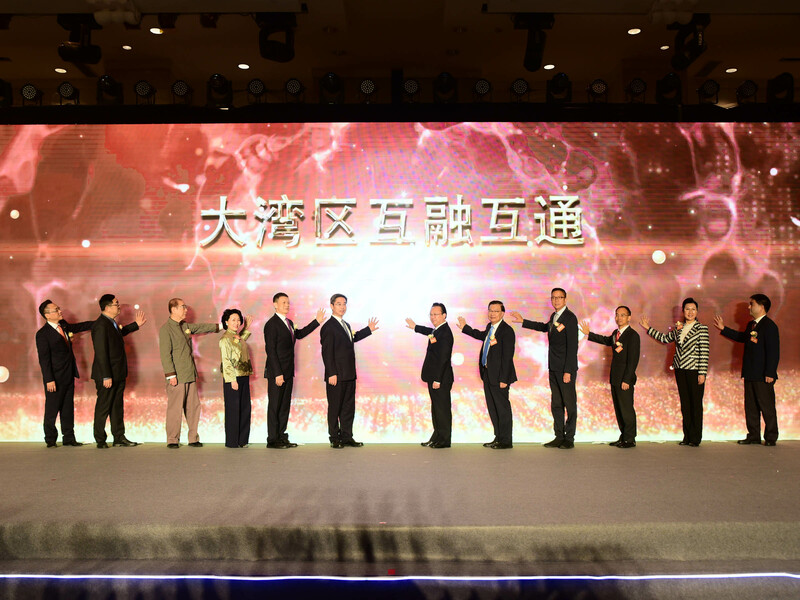 The officiating guest including Mr. Dai Dongchang, Vice Minister of Ministry of Transport of PRC; Mr. Tan Tieniu, Deputy Director of the Central People’s Government’s Liaison Office in Hong Kong SAR; Mr. Dai Beifang, Chairman of Shenzhen Municipal CPPCC and Mr. Tam Yiu-chung, Standing Committee of National People’s Congress, while the opening speech of the forum was given by Mr. Vincent Lam, the Chairman and CEO of Asisray. 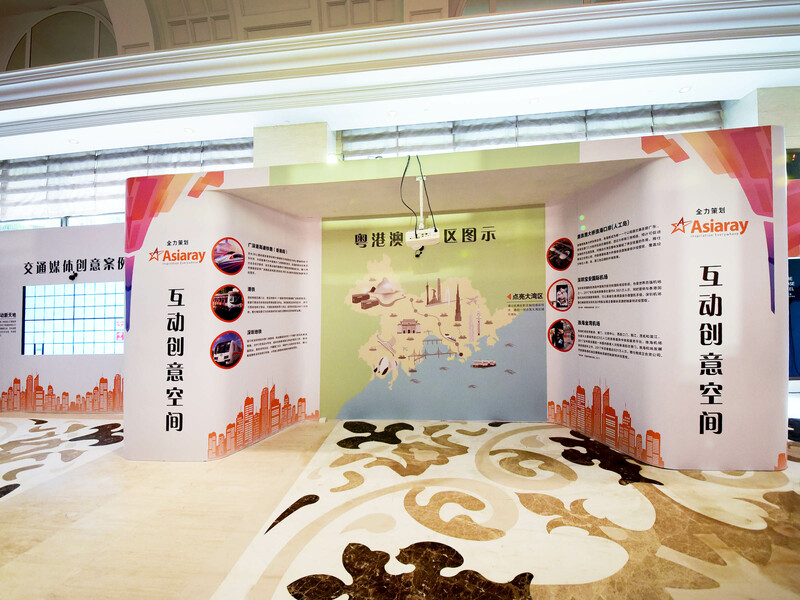 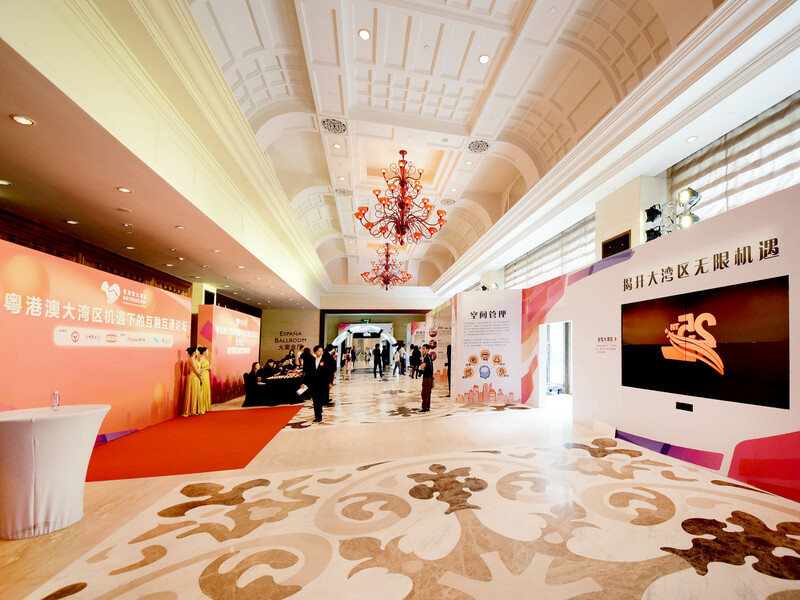 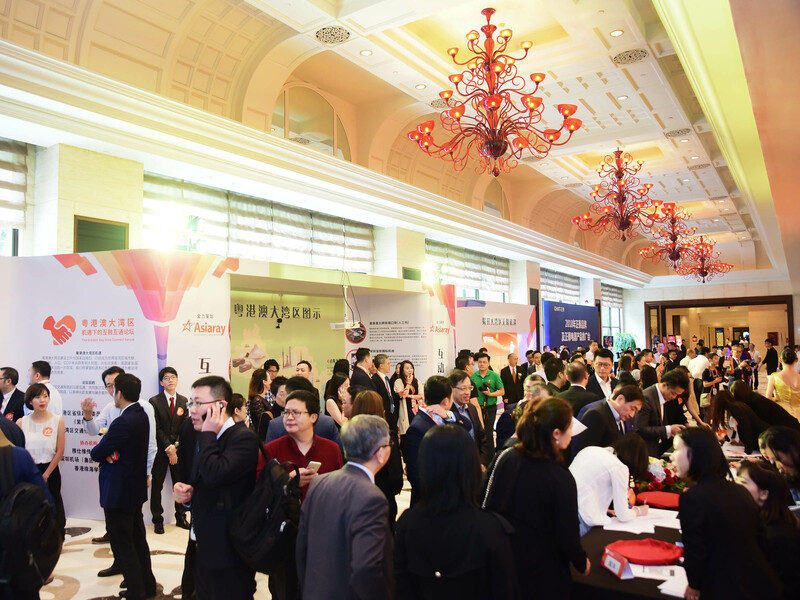 The event has received wide media coverage from PRC and Hong Kong, please click here for more information.